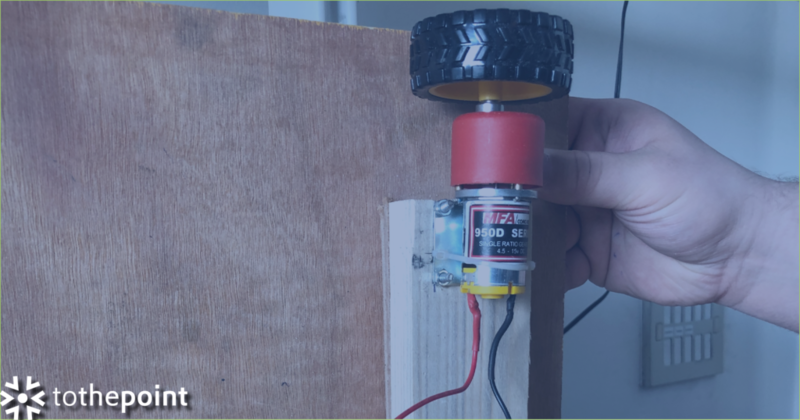 Joris, a lovely intern, is building a self driving car that is aware of its own location in our offices. It should be able to autonomously work its way to a certain location. An IoT machine in the purest sense of the word, in other terms. This assignment can be considered as a follow up for our other internships that are currently in the works. Namely, the office smart agent and the TrashBeat project. Imagine this: if a smart agent can provide a brain for the self-driving vehicle and we have a smart trashcan that knows when it’s the ideal time to be emptied — we will have the most efficiently run office in the whole building! 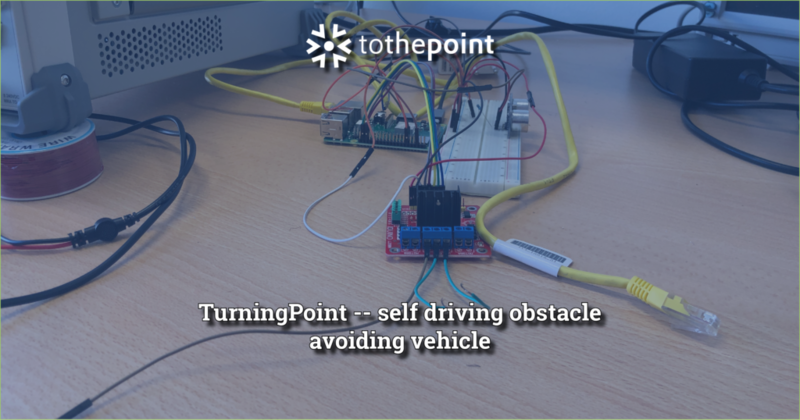 A preview of the self driving vehicle that Joris, an intern at ToThePoint is building. Next week we hope to have a trial version of the self driving vehicle. Stay tuned for more updates.